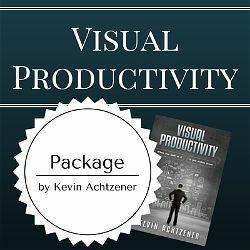 XMind 7 Tip - Can you change pages in presentation mode? XMind 7 Tip – Can you change pages in presentation mode? I was recently asked about changing pages while in presentation mode in XMind. I came up with three ways and made an explainer video to demonstrate them. 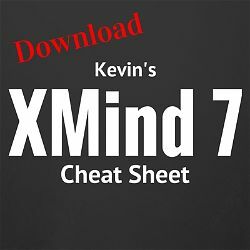 I'll also added this tutorial to the XMind 7 Cheat Sheet. It'll be available from version 0.6 onward. 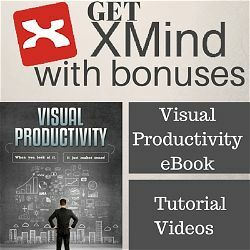 This tip will only work if you have the paid version of XMind 7. When it's time to upgrade, don't forget about my bonuses.